Noah Ryan and Jules Doucette had spent every moment of their lives together, first as childhood best friends and later as young lovers. The two had their future all planned out—until one unspeakable decision tore them apart. Twenty-six years later, Jules is living her life by someone else’s plan. She’s running her mother’s store, living in her mother’s house, following her mother’s rules, and keeping the secrets her mother made her bury. Then Noah comes home, and any sense of order and structure flies out the window. Noah’s return does more than just stir up old memories—it also forces Jules to see her life in a whole new way and uncover secrets even she didn’t know were hidden. But can the power of first love triumph over years of pain and lies? It had been months since a book has truly captured my interest. For a while, I’d been perusing my collection and picking books here and there hoping for a story that could spark my interest to finally write a review again. Thank God and I found one. Don’t Let Go is one of those books that will beguile its readers with the labyrinthine twists that will reveal the profoundness of each of the characters as the story drifts. The story enthralled me from the moment I read the first few words in the first chapter. I had seen wonderful reviews of this book but just decided to read it now. Boy that was a wrong move on my part. There was just too much going on in this story and I was amazed on how the secrets unfolded. The story was somewhat ordinary but the way it was told was superb. It was the story of Noah and Julianna. Two young lovers on the verge of making the most important decisions of their loves but challenges came their way in the form of her mother who made the decision for them. Noah and Julianna’s love story spans from teenage years to their early forties. It started out as young love which led into something more. She got pregnant at the tender age of seventeen. Her mother decided it would be best for their baby to be adopted. Little did they know that this decision will change their lives forever. The life full of love will turn into a life of misery, guilt, bitterness and dreams unfulfilled. Noah ran away and left Julianna to deal with the consequences in a town where everyone knows one another. She managed to live though it. She boxed up every emotion she felt and manage to get by through the motions. Now she’s 43 years old with a rebellious teenager, an owner of a house she doesn’t feel at home with, a manager of Bok Enchantment Bookstore she’s not interested to manage, a divorcee, a woman who gets off from a man he met in a bar, longing for the son she wasn’t given the chance to take care. After 26 years, Noah decided to return. He came home with his fiancée who’[s already pregnant. How would you confront a past that keeps on haunting you even in your sleep? A past that still affects you like it happened yesterday? Is there a chance for reconciliation? Is there a chance to mend a broken heart or was it meant to become a painful token of their past? Don’t Let Go is a bittersweet and heartbreaking story of two lovers separated by circumstances. It reflects how our decisions might affect us for the rest of our lives. I loved how the story was told. I like how the author has inserted all the dramas and chaos in between Noah and Julianna and how she managed to make their story beautiful towards the end. Becka – Jule’s rebellious teenage daughter. I like her weirdness. Her presence added drama to the story. Hayden – He’s Jules’ ex husband. He maybe a douche bag in the beginning but I think his marriage with Julianna changed him in a way. He just fell in love with a woman who can’t let go of her past. Johnny Mack –Noah’s dad. He’s annoying and I was kind of disappointed with how he treated Jules when Noah ran away. 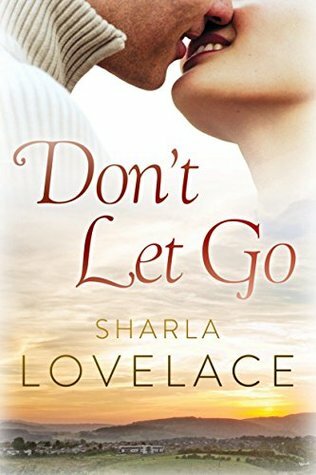 Overall, Don’t Let go was such a great read and I’d recommend it to anyone who loves childhood romance and stories of second chances. 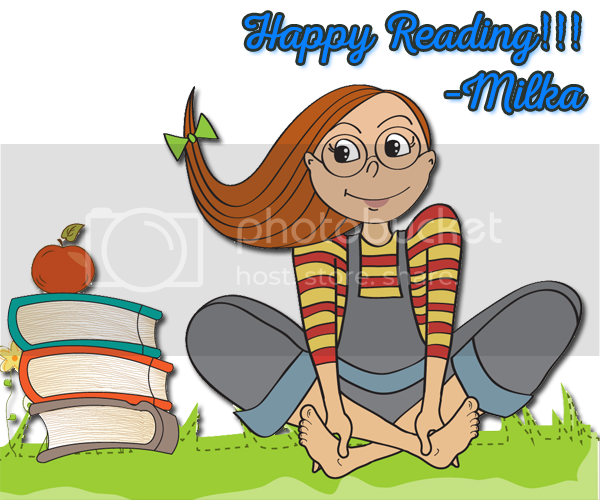 This is a must read so next time you go book shopping, make sure to include this in your list. 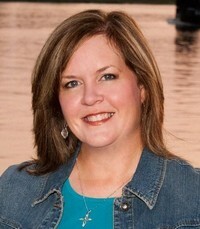 Sharla Lovelace is the Bestselling and Award Winning Author of five books, and the forthcoming Heart of the Storm series kicking off with LOVING THE CHASE on Aug 25th, 2015. Being a Texas girl through and through, she's proud to say she lives in Southeast Texas with her husband, a souped up golf cart, and two crazy mutts.